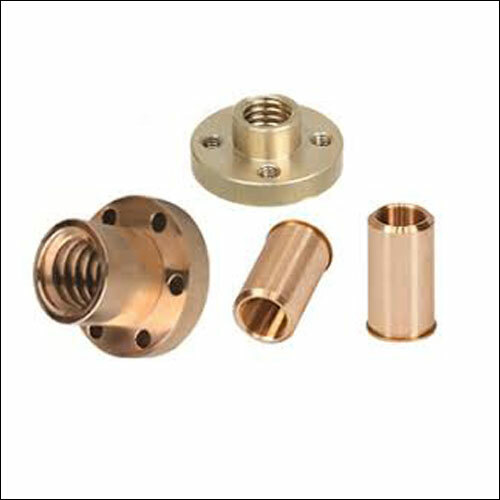 AST650 Series Structure AST650 Cast Bronze with solid lubricant plugsThe AST650 Series Bushings are made of strong cast bronze based metal with special solid lubricants embedded. 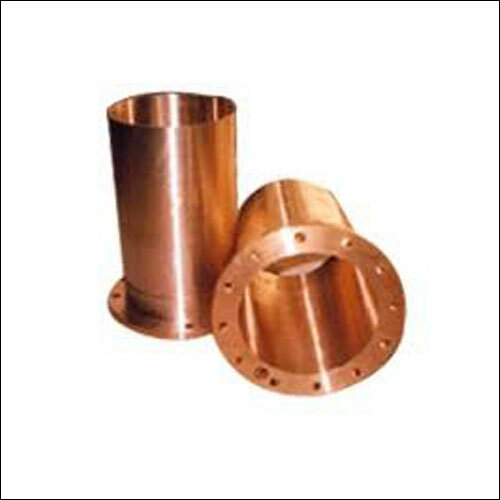 The base metal withstands high load and the solid lubricants provide for self-lubrication. 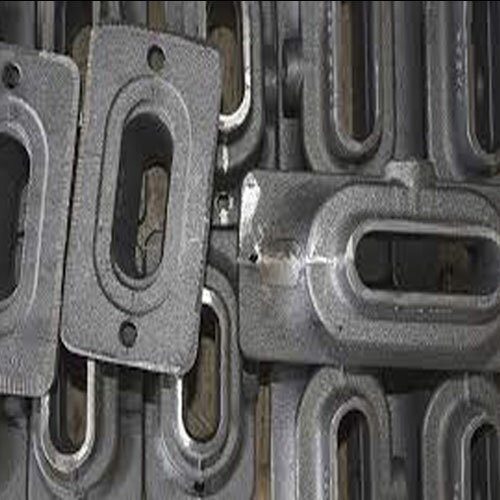 The bushing shows excellent performance without pre-lubrication under conditions of extreme high/lower temperature with low speed. 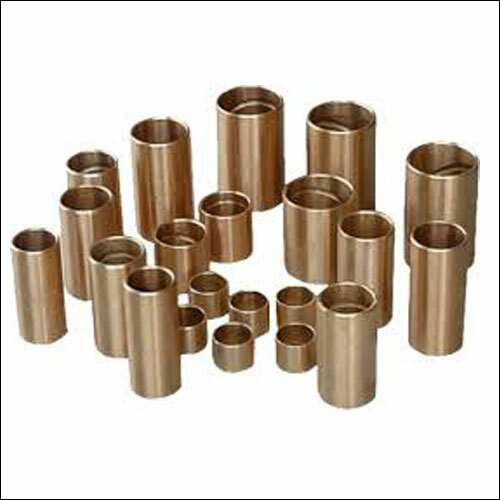 This material provides a maintenance-free bushing solution, particularly for high load, intermittent of oscillating motion. Address : 154/156, Shiv Sadan Bhavan, 5th Floor, Office No.12, 3rd Kumbharwada, Mumbai-400004.